Switzerland is a beautiful country that is located in Western Europe. 🇨🇭 Switzerland borders Germany to the north, Italy to the south, France to the east and Liechtenstein and Austria to the east. Although the country is completely landlocked, Switzerland’s landscape is full of magnificent mountains and an array of breathtaking lakes. 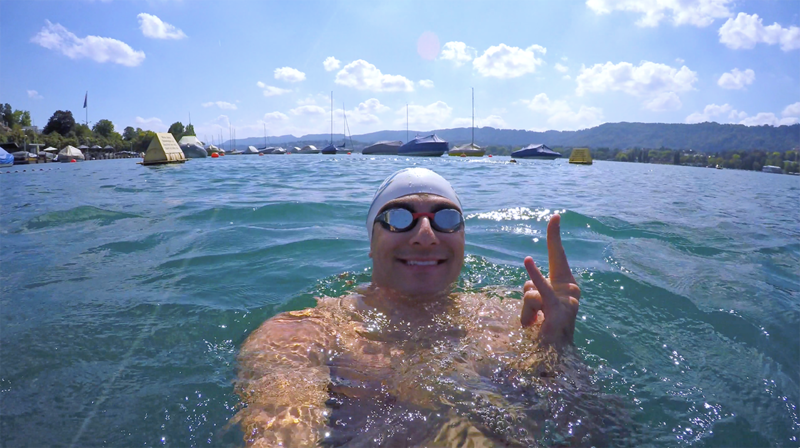 Last year I visited Switzerland and was fortunate to swim at a few public swimming pools and open water destinations. Each part of the world offers a different swimming experience, but regardless of where you travel, the passion for the water is a shared trait among all swimmers. 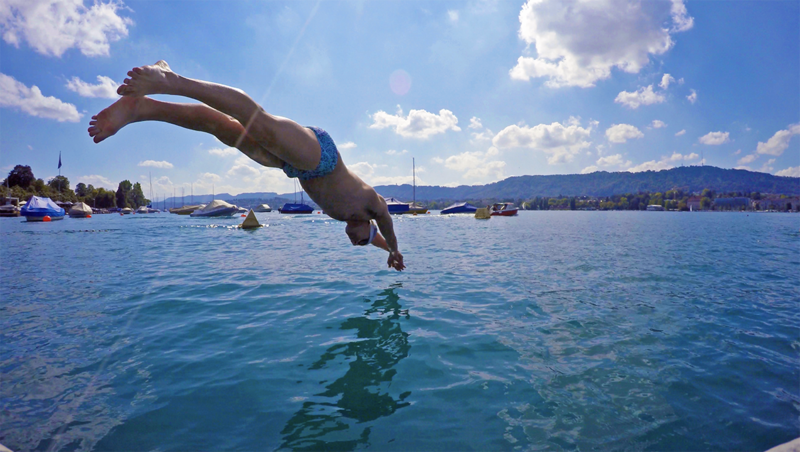 Zurich has many wonderful outdoor swimming areas for residents and tourists including pools, lakes and rivers. There are lots of “Strandbads” along Lake Zurich, which usually involve a roped off place to swim in the lake and some contain a park with grass and maybe even a small kiddie pool. The swim areas are open May through September. The wooden “Bathing Palace” on Utoquai has provided its guests with the opportunity to enjoy a refreshing swim in Lake Zurich for over 120 years. They can jump or dive into the water from one of the diving boards and swim to the rafts anchored in the lake around 30 meters (98 ft) away. 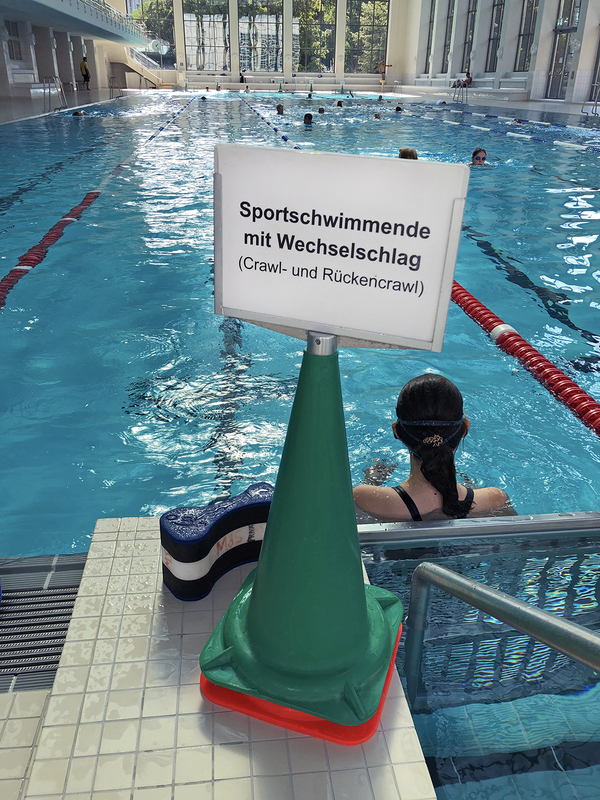 There are also two small pools for non-swimmers, one for men and one for women. The Seebad Utoquai was built in 1890 by William Henri Marti as a two-part box bath in Moorish style. Thanks to its prime location on the lakeside promenade, the Utoquai has been a popular public attraction from the outset. In former times, it was known as the “Bathing Palace” due to its ornate domed towers, which were removed when it underwent renovation in 1942. Hallenbad City is a popular public 50 meter swimming pool that is bright and newly renovated. It was originally built in the 1940’s, but one of the most stunning features of this pool is all the natural light. Three of the four sides of the pool are massive windows that let in bright light and it almost makes you feel like your’e swimming outside. Access to the pool is only 8 Swiss Francs for admission and 5 Swiss Francs for a locker. There’s a sauna, friendly staff and the lap lanes are separated by stroke type and speed. Interestingly, there’s a lane for freestyle and backstroke and also a lane for breaststroke and butterfly. One of the largest lakes in Europe, Lake Geneva is an enormous expanse of water that dominates the city of Geneva itself. It contains the iconic Jet d’Eau, a huge fountain that is one of the main symbols of the city. The lake itself is especially lovely during the summer, and when it is possible many local residents. and tourists partake in water sports including swimming, rowing, diving, and sailing. Due to limited time (and weather) I did not get a chance to swim with the swans, but I was able to sight see where you would go swimming in Lake Geneva. 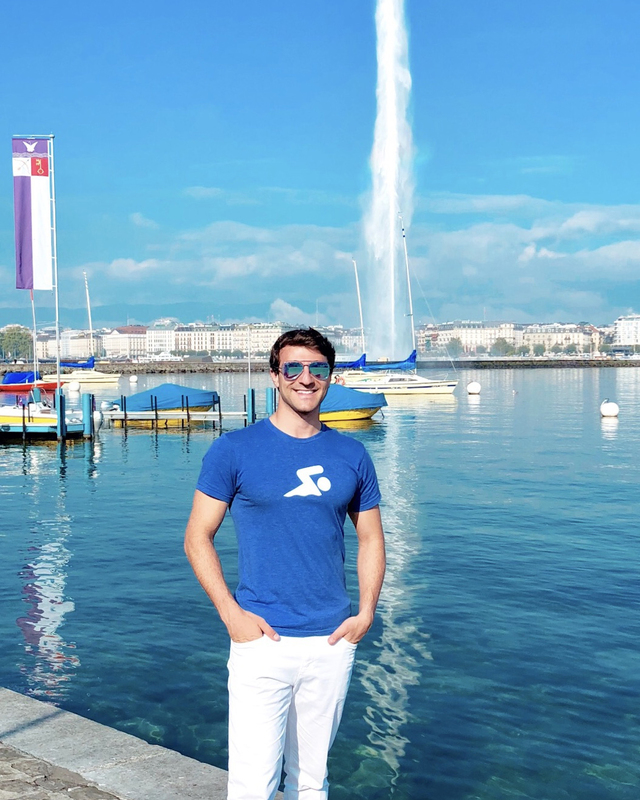 While I was in Switzerland I visited Zurich, Bern, Interlaken, Lausanne, and Geneva. 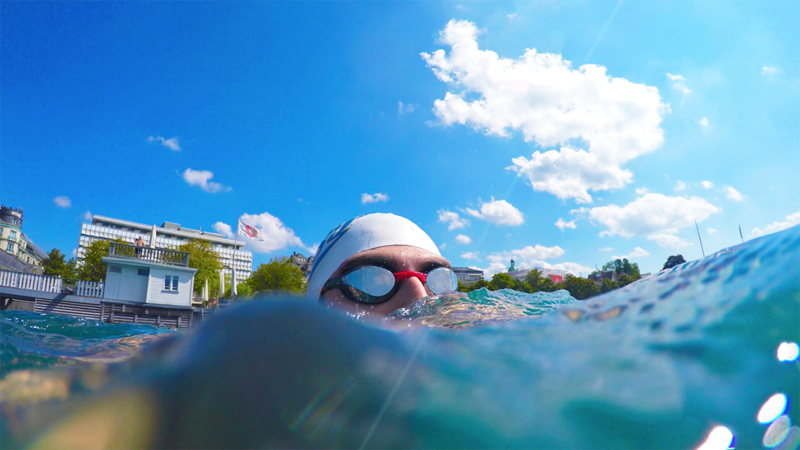 When it comes to swimming in Switzerland, there is no shortage of choice. 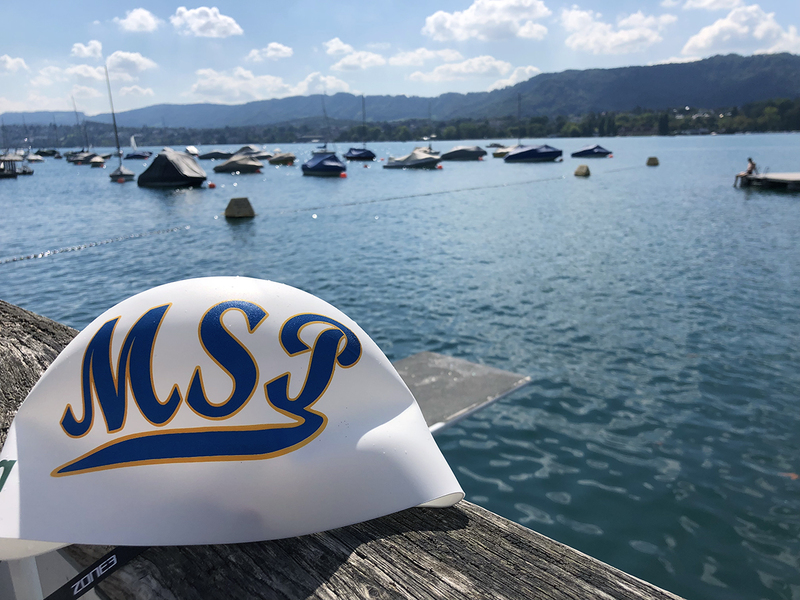 From urban swimming in downtown Geneva, Zurich or Bern, to sandy coves and dramatic Alpine lakes, there is something for every kind of swimmers. Have you had the opportunity to swim in Switzerland?